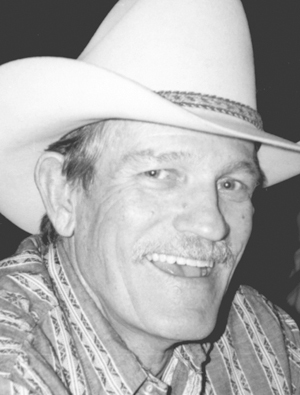 Keith V. Bissegger, age 77, passed away April 6 in Salt Lake City. He was born Feb. 19, 1935, in Montpelier, Idaho, to Vernon A. and Ada S. Bissegger. He graduated from Tooele High School and attended the University of Utah. He was honorably discharged from the U.S. Army. Keith loved fly fishing, hunting — especially bird hunting behind a good dog — horseback riding in the mountains and baseball with his sons. The family thanks friends at Alcoholics Anonymous, 24 years ago you saved our dad. Survived by his sons Scott and Greg, sisters Renee Bonelli and Gwen McCutchon. Preceded in death by his parents, son Kent, brother Melvin, best friend/brother-in-law Jack Bonelli. At Keith’s request he will be cremated. In lieu of flowers, please make a donation to Alcoholics Anonymous. Online condolences can be left at larkinmortuary.com.